Magic Steel has long been concerned with the environment. With systems established to reuse and recycle wherever possible and minimize consumption of electricity, propane and natural gas. 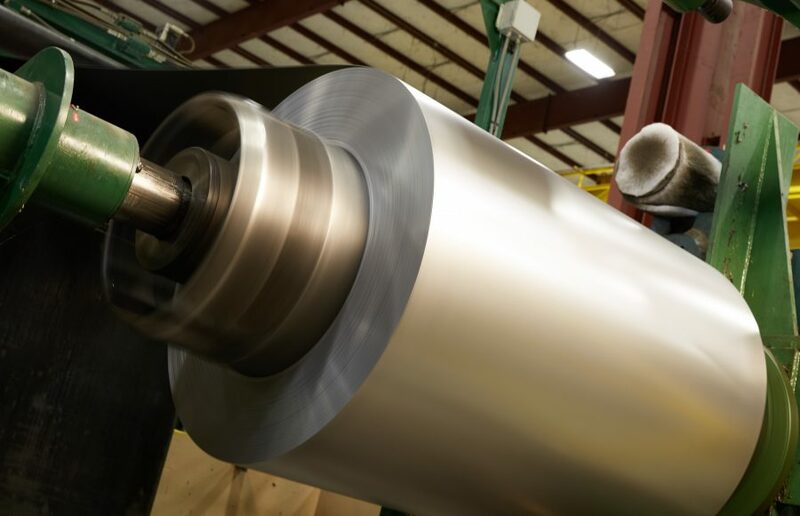 Because of these efforts, back in 2010, the Michigan Department of Natural Resources and Environment highlighted Magic Steel in a case study outlining our sustainability efforts. As the next step in our sustainability journey Magic Steel is adopting ISO-14001 as our Environmental Management System. Compliance with ISO-14001 allows us to formalize our environmental efforts, ensuring that we identify any potential environmental impacts and develop plans to prevent or mitigate them. It also establishes a framework for waste reduction, recycling and energy conservation initiatives at Magic Steel.